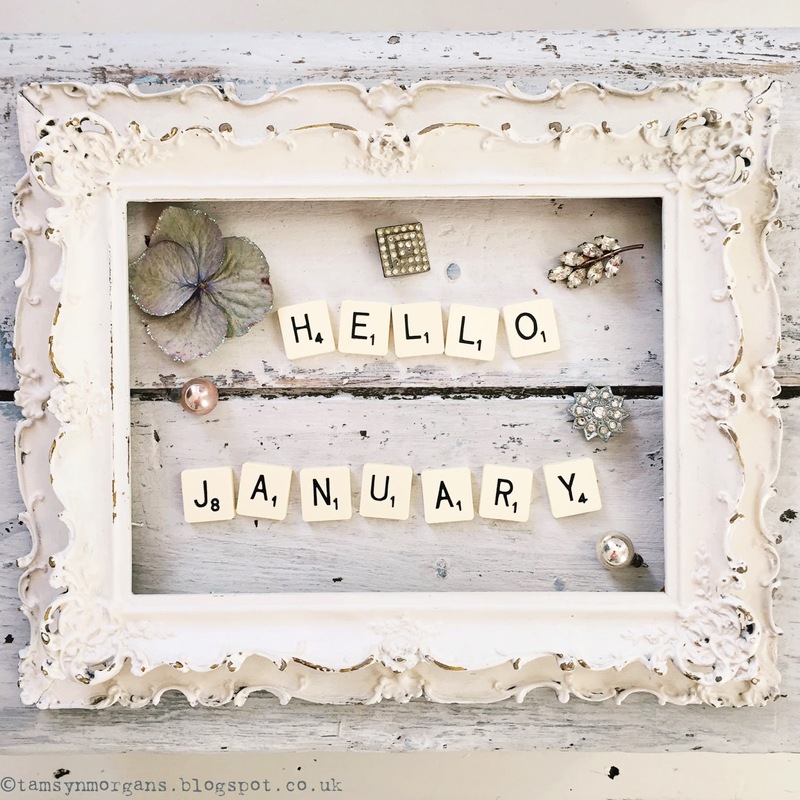 As you can see I’m giving the blog a bit of a makeover for 2016, so please bear with me as it’s not quite finished yet! I thought I’d go for a cleaner look, I hope you all like it – it might take me a few days of tinkering before it’s exactly right, but I’m pretty pleased with how it’s looking so far. Thank you so much, so glad you like it! Happy New Year to you too!